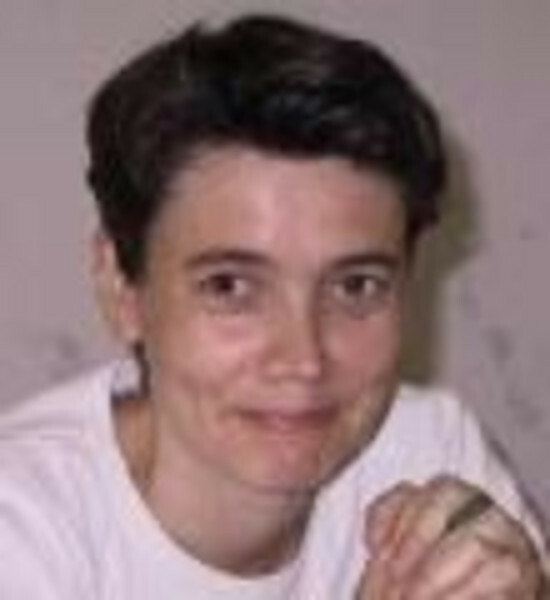 Dr. Astrid Veronig is a solar physicist at the Institute of Physics of the University of Graz and head of Kanzelhöhe Observatory for Solar and Environmental Research. Her research interests are the physics of solar flares, coronal mass ejections and their effects on the Earth's space weather. She is Co-Investigator on the Spectrometer Imaging Telescope X-rays (STIX) for ESA's Solar Orbiter mission, to be launched in 2017. Recently accomplished research projects are the FP7 cooperation projects COMESEP (Coronal Mass Ejections and Solar Energetic Particles), HESPE (High Energy Solar Physics Data in Europe), and the real-time flare recognition provided for ESA's Space Situational Awareness (SSA) Space Weather programme. More information on the research group and activities can be found here. Dr. Veronig is board member of the Solar Physics Division of the European Physical Society (EPS), board member of the Austrian Society of Astrophysics and Astronomy (ÖGAA), and chair of the editorial board of the Solar Physics journal.